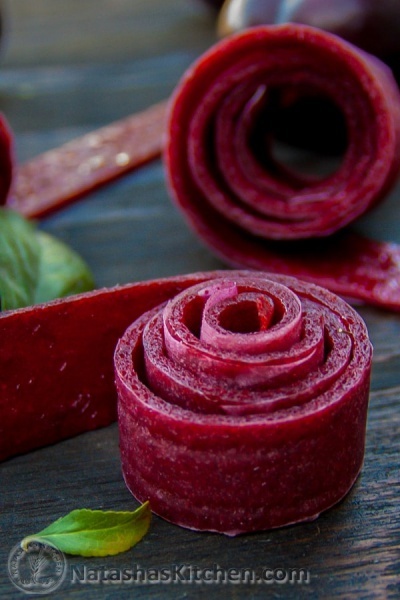 This is a How-To for Fruit Leather. I can’t call something with just 2 ingredients a recipe. It’s so easy. Funny enough, this was actually the result of a blunder.